In this article we will see some different kind of properties in CSS3 and also learn how to work with them. h-shadow is the horizontal shadow position and is mandatory field. Negative values are also allowed. v-shadow is the vertical shadow position and is a mandatory field. Negative values are allowed. blur parameter blurs the distance of shadow. color is the color of the shadow. Using this property we can wrap the text within an area. Hanging punctuation: To specify whether a punctuation mark should be placed outside the line box. Punctuation Trim: You can specify whether punctuation character should be trimmed. We can use image as a border, add shadow to boxes and create rounded borders. 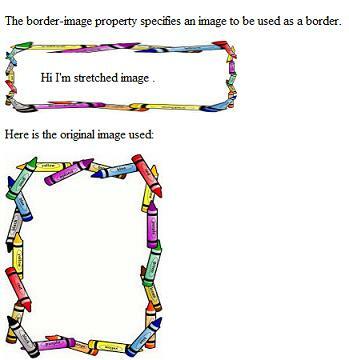 Properties of border are: border-radiu , box-shadow and border-image. In CSS 2.0 for creating a rounded corner we had to use different images for each corner; since CSS 3.0 provides border-radius property. We can add shadow to boxes using the shadow property of CSS. Note: Border property is not supported in any of the IE versions except IE 9. Several new background properties are provided by CSS 3.0 which will help us to get greater control of the background elements. This property specifies the size of the background image. Earlier to CSS 3.0 , background size was decided by the actual size of the image. We can specify the size in percentage or pixels. Length - width and height of the background image is set using this value. Width is set using the first value and height is set using the second value. If we give only one value , second is set to auto. Percentage - width and height of the background image is set in terms of percentage. Width is set using the first value and height is set using the second value. If we give only one value , second is set to auto. 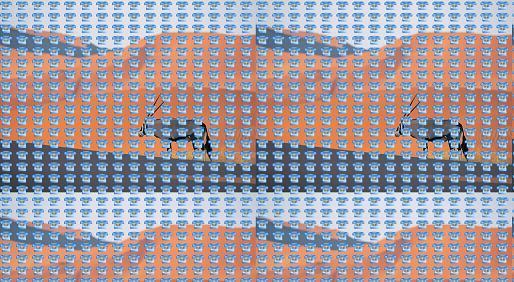 Contain - Using contain we can increase the size of the image to the largest value so that both width and height can fit inside the content area. Figure 7: Example for multiple background images. In this article we saw the how we can apply text effects, background effects and border properties of CSS 3.0, with some examples. In the next article I shall discuss about few more CSS 3.0 features like transition, transforms and animations.